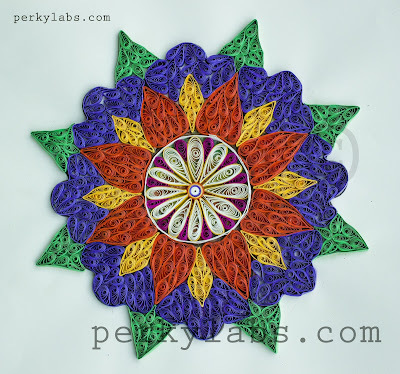 This Quilling mosaic design frame made with teardrop shapes. 3 m.m paper strips are used for this quilling work. 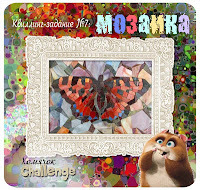 This Quilling project is made for Mosaic Hamster Quilling Challenge . Adorable! How many teardrops have you created? =) lovely colors! Thank you for playing along with us at Homyachok's! You did a great job! Wishing you best of luck with the Hamster Challange, looks like a winner to me! Thank you manuk, I am following your work its so beautiful and inspiring.